The tablet is lazy. At least that’s what Lenovo seems to think. The company believes tablets can be used for more than watching Netflix and playing Solitaire. 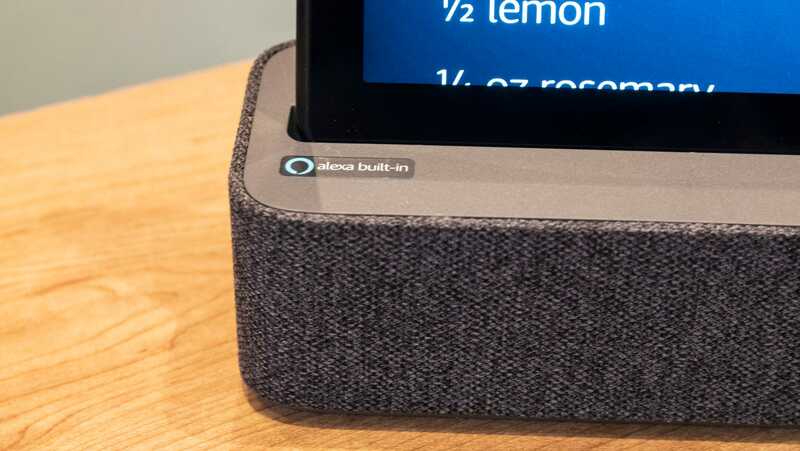 So today, it’s launching two tablets (both under $300; UK pricing and availability TBA) that double as Alexa devices—complete with docks that double as Bluetooth speakers. 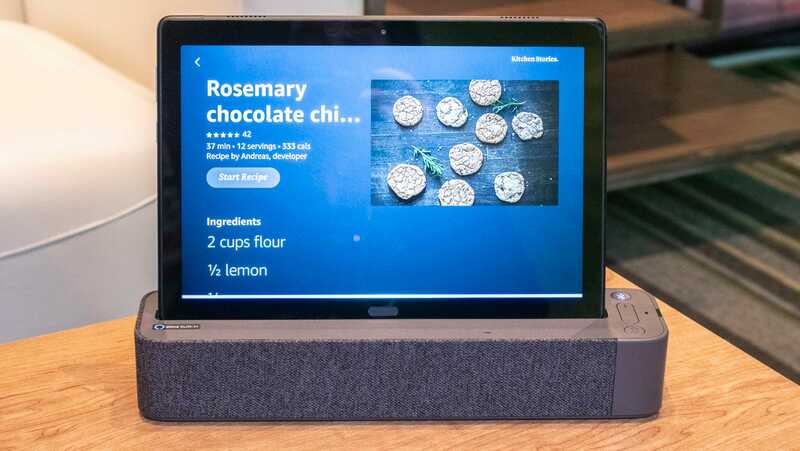 The Lenovo Smart Tab M10 and P10 are new Android Oreo tablets with 10.1-inch FHD displays that can be slotted into their accompanying docks to turn into Alexa devices similar to the Amazon Echo Show. That means they can control the home via Alexa, play music, and show you all the weather, trivia, and Amazon sales pages your heart desires. Only because they’re full Android tablets, they can also do things like play YouTube. 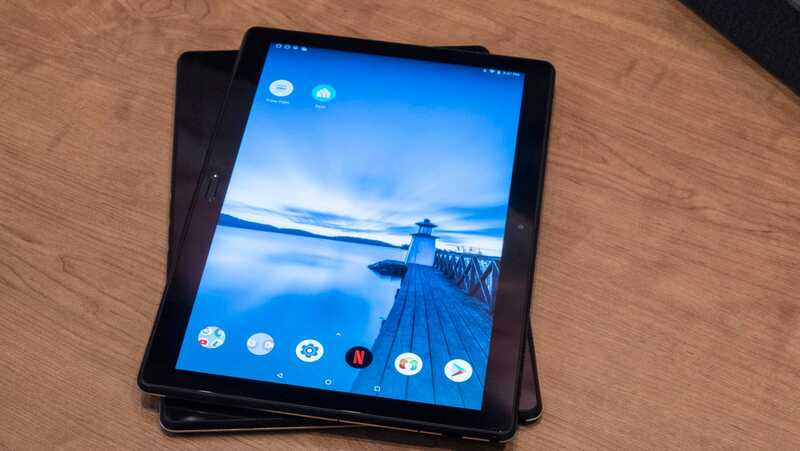 The two tablets, which feature the same Qualcomm 450 processor, accomplish their Alexa feats through clever use of Bluetooth. 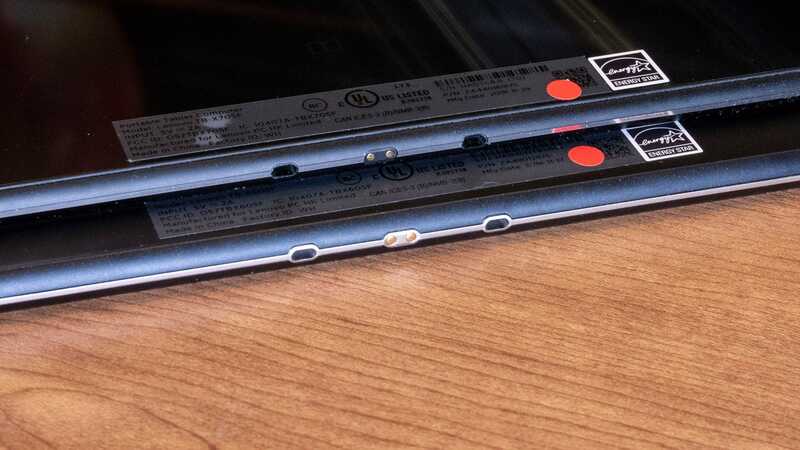 When the tablets are slotted into their docks, two pins on their underside communicate with the dock telling them to connect. In the demo I saw, it wasn’t perfect. 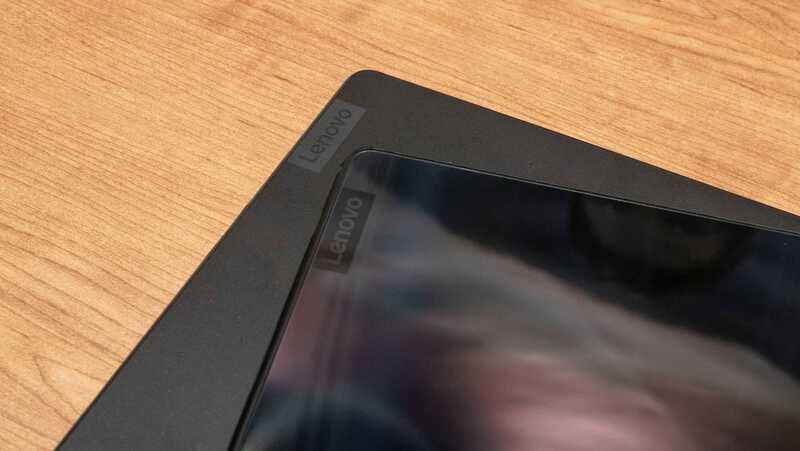 There were some pairing bugs Lenovo expects to be resolved by launch. 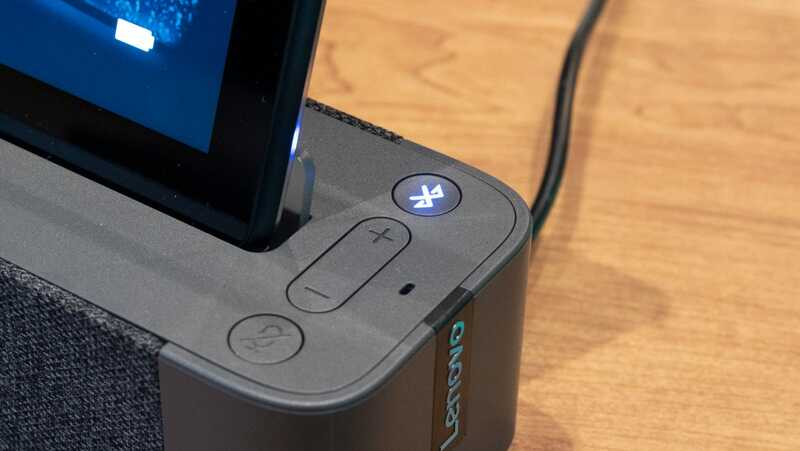 Lenovo claims that this solution was better than a proprietary port or something like USB-C, citing cost as the deciding factor. These two tablets are pretty damn cheap. The M10 starts at $200 (£157) with an option of 2GB or 3GB of RAM and 16GB or 32 GB of storage. It has a 2MP front camera and a 5MP rear camera, as well as a 4,850 mAh battery. 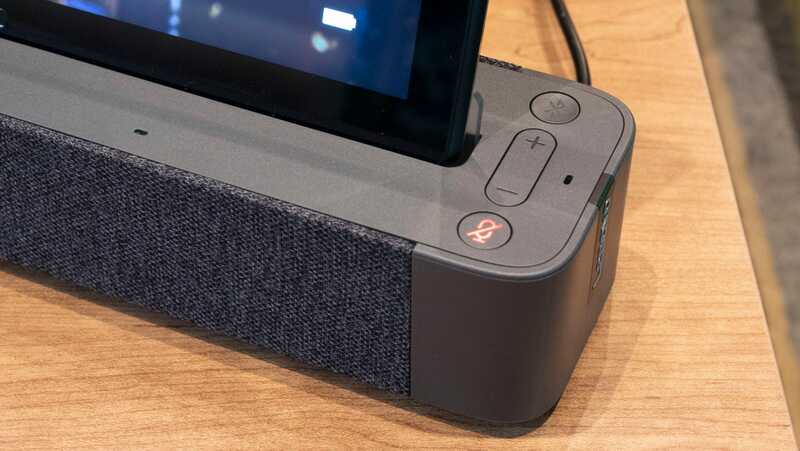 Plus, you know, that sweet little dock that doubles as a charge and Bluetooth speaker. Jumping up to the P10, which starts at $300 (£236), provides a more premium finish to the tablet, as well as up to 4GB of RAM and up to 64GB of storage. The battery is larger too, at 7,000 mAh, and the front camera is a higher resolution 5MP, while the rear jumps up to 8MP. It also has a fingerprint reader and two additional speakers. All while dropping the weight from the M10's 1.05 pounds to .97 pounds. Both look like a good deal, but the P10 appears to be the superior option. We’ll know more when both tablets start shipping later this month.